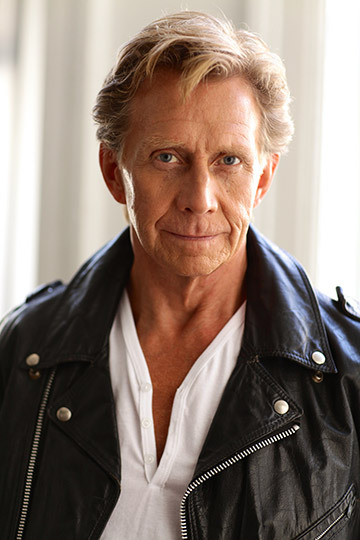 Welcome to the official website of actor, director, teacher and coach, Jack Wetherall. Jack Wetherall is a distinguished artist in theatre, television and film. He began his professional career as a young actor at the Stratford Festival Theatre of Canada where he rose to be a leading member of the company. Copyright 2016 Jack Wetherall. All Rights Reserved.